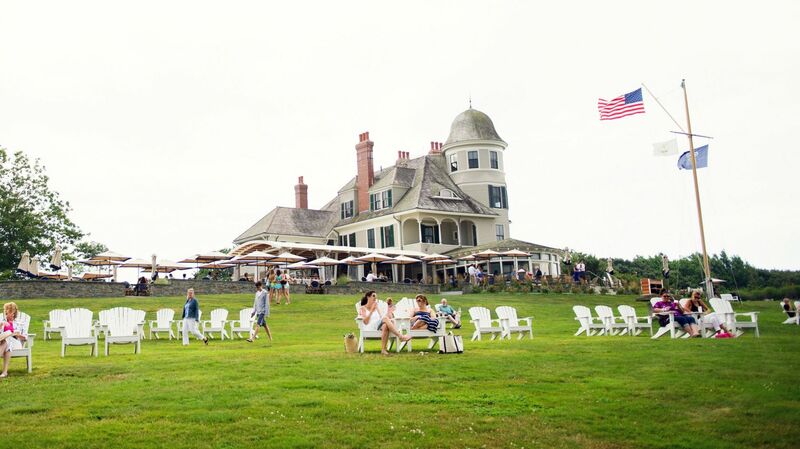 The Rose Room is located on the second floor of the Agassiz Mansion, with a beautiful view of the Narragansett Bay. The Rose Room offers a gas jet fireplace, hardwood floors and paneling, writing desk, and a king size bed. The bathroom features a large whirlpool tub/shower combination in a custom marble bath. Approximately 330 square feet; accommodates two guests.